The Sprint 4G coverage area is far smaller than its rival's. Something the carrier itself admits. Any iPhone user who wants wide access to 4G LTE should avoid Sprint like the plague. 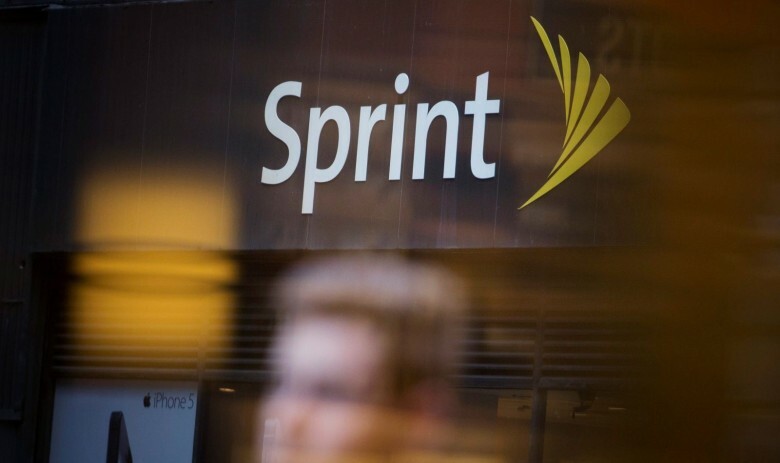 The carrier reportedly produced a series of maps comparing its coverage area to those of its top three competitors, and Sprint loses by a wide margin in all of them. But the company’s management hasn’t lost their minds. There’s a good reason why this wireless service provider is going out of its way to look terrible. This graphic is labeled “Sprint’s LTE network footprint covers a much smaller geography and significantly fewer POPs then other national carriers.” A POP is a wireless network Point of Presence. The maps clearly bear out that label. While Sprint 4G covers major metropolitan areas, it has far less coverage in rural America. Rivals Verizon, T-Mobile, and AT&T have significantly wider presences. Sprint can offer 4G LTE service in far fewer places than any of its top competitors. While it’s easy to wonder why Sprint just shot itself in the foot, there is a method to its madness. The carrier is trying to convince the FCC to allow it to merge with T-Mobile. Showing how far it is behind the competition is part of this campaign. The two companies are arguing that they are too small to compete successfully with their larger rivals. If T-Mobile and Sprint are permitted to merge they’ll be almost as large as AT&T and Verizon. And Sprint’s relatively small LTE footprint won’t matter. In the mean time, iPhone users should take a long look at those Sprint 4G coverage maps before switching to this company. And current Sprint customers who need wide access to LTE might consider alternatives. Especially as Sprint typically comes in a distant fourth in speed comparisons between the Big Four carriers.